See the inspiration behind our magical blends and what makes them so special today. 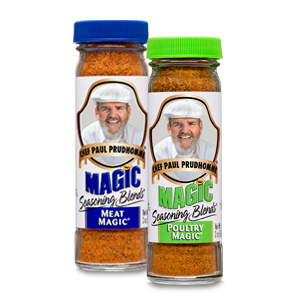 Create flavorful dishes at home with Magic Seasoning Blends® and easy-to-follow recipes. 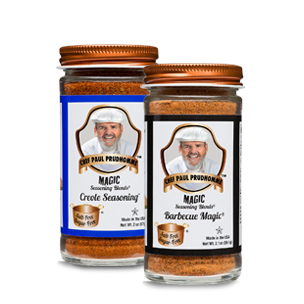 Boost profits with our spellbinding seasonings and custom blends in your operation. Versatile, all-natural and kosher blends for all of your recipes—even desserts. 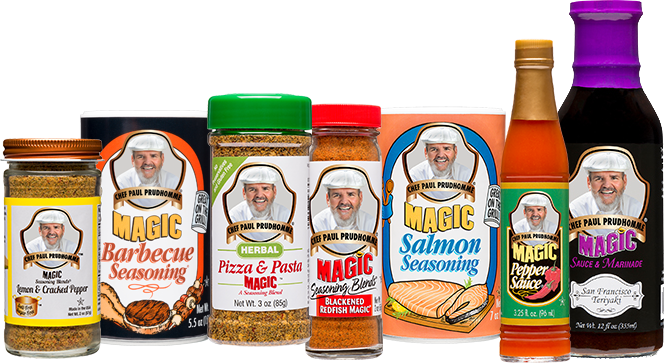 Lots of flavor, zero salt or artificial sugars. 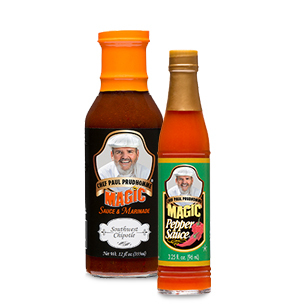 Delicious marinades infuse rich flavor into meats, poultry, seafood and more. 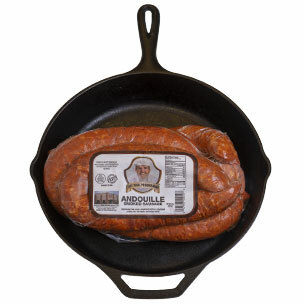 Flavorful meats make all of your recipes extra appetizing.